Delhi NCR May Have A New Airport In Greater Noida By 2022. Travellers Take Note! Delhi is soon expecting to launch a brand new airport in Greater Noida in 2022 and our Prime Minister Narendra Modi will lay the foundation stone of the Jewar Noida International Airport (JNIA) or the New Greater Delhi Airport between February 23 and 25, 2019 – as reported by Times of India. It took almost three years to finally take off with this vital project, in spite of the fact that this plan was authorised by the Aviation Ministry back in June 2015. However, the in-government approval came through in June 2017. According to the reports, this project will cost about USD 3.1 billion. After finishing the project, Jewar Noida International Airport is slated to become the largest airport in India by surface area (2200 acre site). Additionally, did you know that before Noida, Bhiwadi in Rajasthan was being considered for this project? Nonetheless, after much contemplation, Noida was finally shortlisted. This project will surely lift-off some major burden from our good-old Indira Gandhi International Airport. Having said that, India is doing pretty well in the aviation segment. 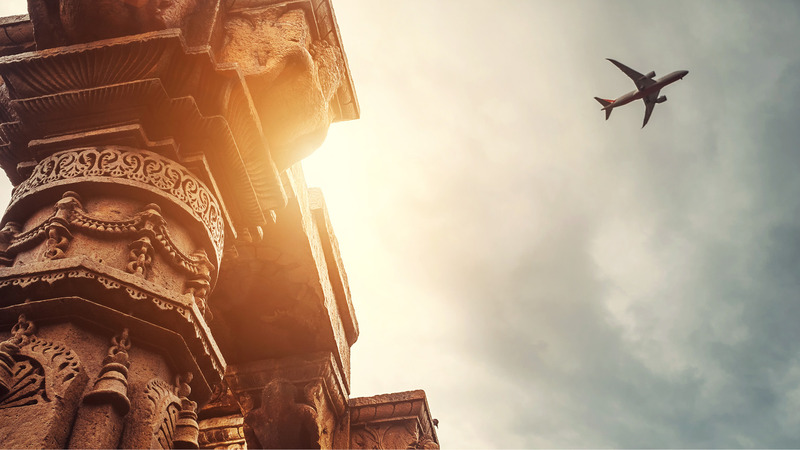 In fact, India is expected to become the third largest aviation market in the world! Let’s give a pat on our back!